Warrenton, GA - Mrs. Elizabeth Harris deBeaugrine Jervey age, 81 of Main Street Warrenton entered into rest November 25, 2018 at University Hospital- Augusta. Funeral services will be held at 11:00 A.M. Tuesday November 27, 2018 at the Warrenton First United Methodist Church with Rev. Sandra Leightner officiating. A private burial will follow in the Warrenton Cemetery. Mrs. Jervey was a native of Warren County and the daughter of the late Fannie Belle Harris deBeaugrine and Charlie Kinloch deBeaugrine, Sr. A 1955 graduate of Warren County High School, Mrs. Jervey went on the graduate from the University of Georgia in 1959 and Clemson University with a Master’s Degree in administration. While a UGA, she was a member of Phi Mu and continued to represent the chapter after graduation. Mrs. Jevery retired from Lander University after 30 years of serving as Dean of Students. In addition, she was a member of the First United Methodist Church of Warrenton and served the Girl Scouts of America for many years. Mrs. Jervey was also a member of the Class 1 A tennis team at Warren County winning 3 state championships. In addition to her husband and parents, Mrs. Jervey was preceded in death by a daughter, Margaret Wellons Jervey, a sister, Ann deBeaugrine Shivers, brother, Charlie K. deBeaugrine, Jr. and a nephew, Charles Shivers. Survivors include her nieces, Elizabeth Kay deBeaugrine, Mary Ann deBeaugrine Moseley, Meree Lynn deBeaugrine, and Susan Shivers LaRue. The family would like to thank her caregivers for the love and support they provided Mrs. Jervey . Memorials may be made to the Warrenton First United Methodist Church of Warrenton 412 Main Street. The family will receive friends from 10:00 A.M. till the hour of service in the church sanctuary. 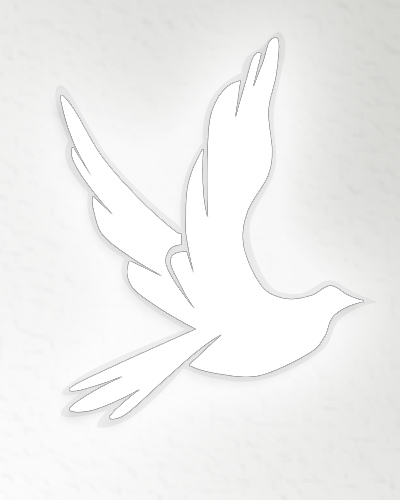 Please visit www.lowefuneralhomes.net to sign the online guestbook.